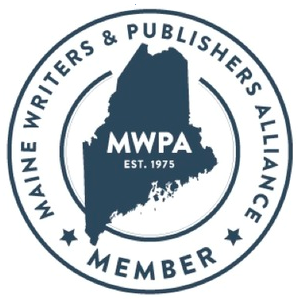 Winner of a 2018 Christopher Award and the 2018 Maine Literary Award for memoir. 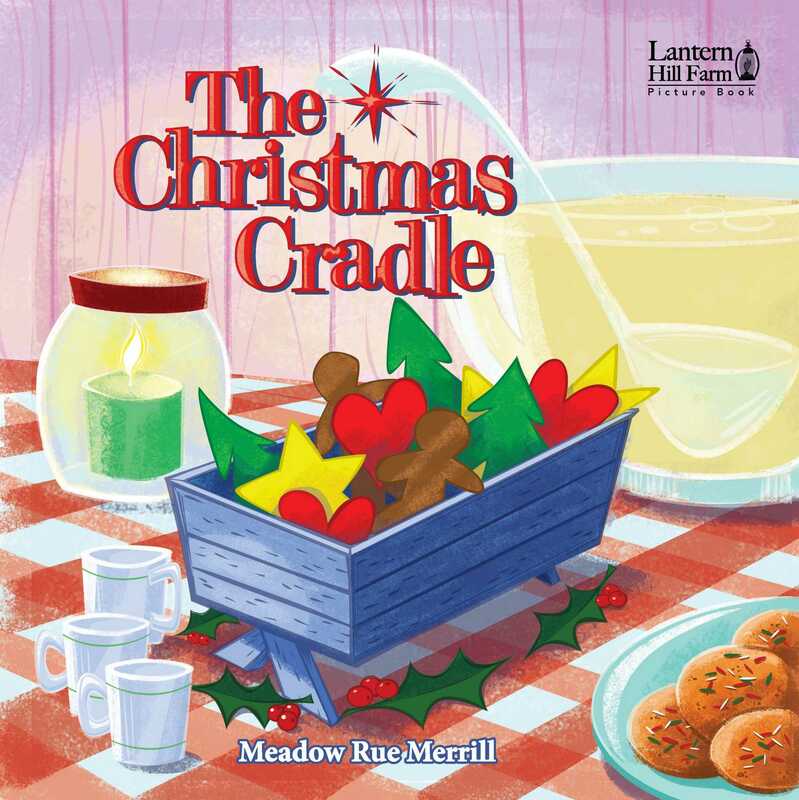 A delightful story that will bring the whole family together to celebrate the true reason for Christmas. Releases this fall with RoseKidz. 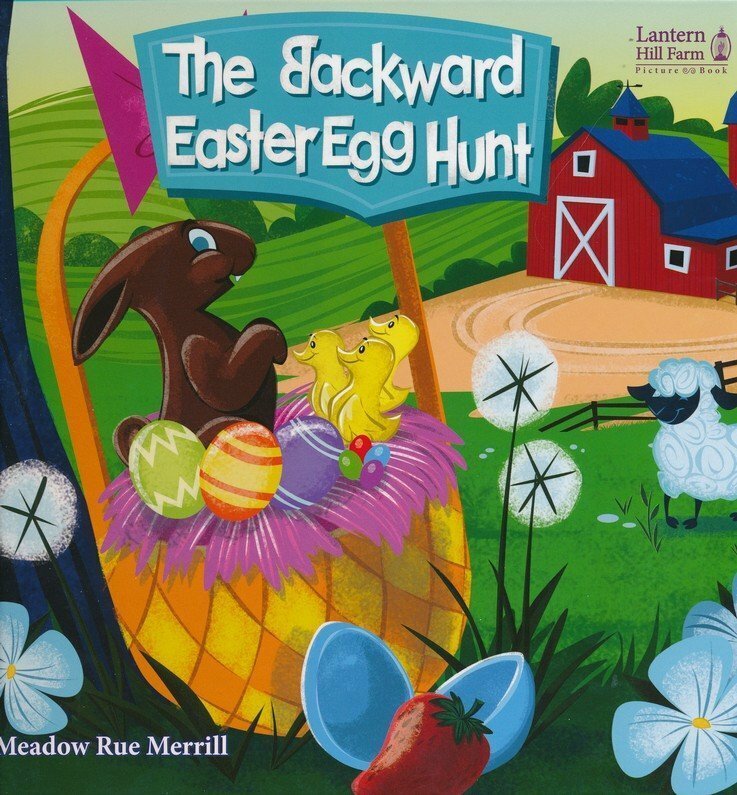 Look for more Lantern Hill Farm picture books in 2019, including The Backward Easter Egg Hunt. Six-year-old Molly can’t wait for Aunt Jenny’s famous Easter egg hunt at Lantern Hill Farm. But something’s different this year. Instead of hiding eggs filled with prizes, Aunt Jenny gives the children empty eggs to fill! With a specially prepared rhyming list, Molly and her friends embark on a scavenger hunt to fill their empty eggs with items that remind them of Easter. 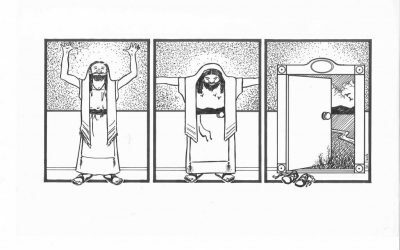 This interactive story introduces children to Jesus’ death and resurrection and shares how much God loves us! 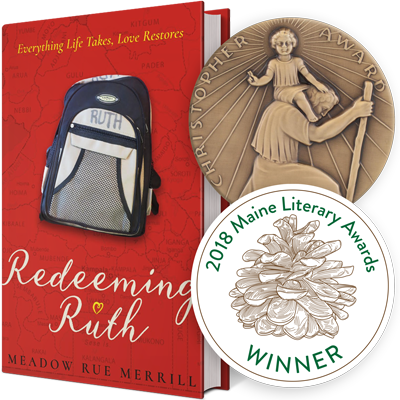 and the 2018 Maine Literary Award for memoir! Click to view a CBN video of the Merrills’ story. 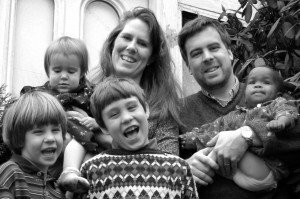 Meadow Rue Merrill dreamed of the perfect family: two boys and a girl. Then she and her husband, Dana, would adopt. Together they prayed, “Lord, if you have another child for us, you will have to bring that child to us.” Miraculously, God did. Only that child wasn’t what they’d imagined. 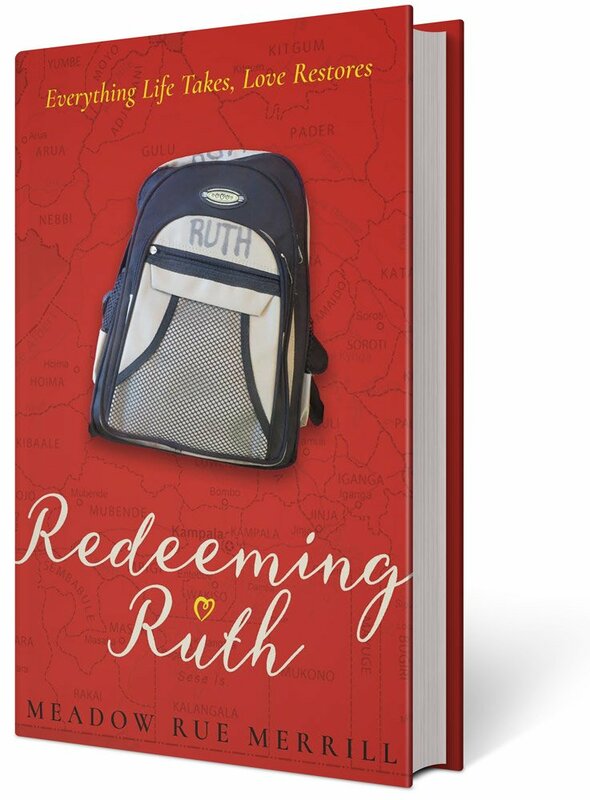 Born in Uganda and abandoned at birth, Ruth had severe disabilities. Would they adopt her? That was the question God seemed to be asking. The answer would stretch their faith, test their endurance, and bring them more joy than they’d ever imagined. It would also break their hearts and open their eyes to the needs of other abandoned children and people with disabilities in the developing world. All royalties benefit orphans and people with disabilities in Uganda. Life is often rough, mine included. Some days seem designed to crush your hopes and dreams. For inspiration and understanding, I turn to the same words that have guided generations, the Scriptures. Are you weary? Searching for encouragement? Me too! 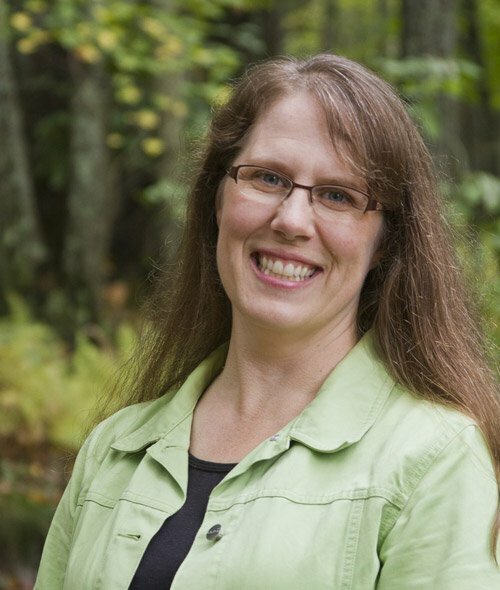 Faith Notes are weekly, Scripture-based meditations drawn from my everyday life and shared in the hope that they will strengthen your faith and brighten your day. Subscribe below.